Looking to buy a laptop? Worried about investing your money and not getting specifications worth it? If you’re confused while selecting a laptop to buy, then you are on the correct path. In today’s market, there are many laptops with different specifications, anyone can be confused. Firstly, jot down the specifications that you need in your laptop and for what use you need a laptop. Secondly, choose laptops according to your budget. 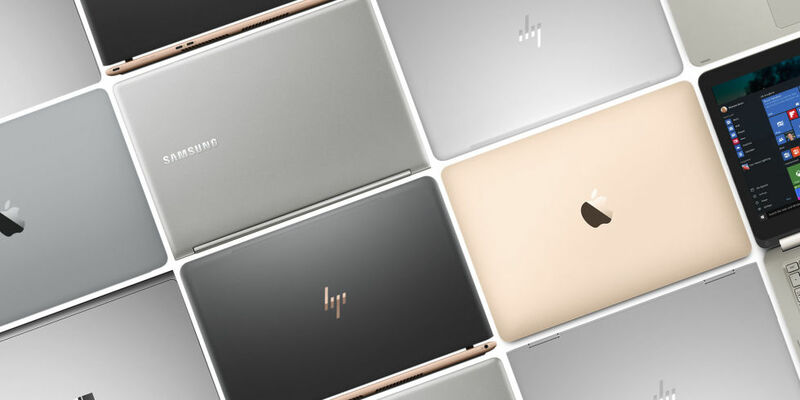 And finally, among all the chosen laptops, select the perfect one for yourself. Indiashopps brings you a list of latest laptops so that it would be easy for you to select some of the latest laptops online in the market today. Lenovo Yoga 500 is a stylish and powerful 2 in 1 Laptop and is powered by dual core clocked at a speed of 2.4 GHz and it has a 14-inch Full HD. It comes with a resolution of 1920 x 1080 pixels of the display, so the picture quality is crisp and detailed. The screen size is big enough for an enriching gaming, surfing and video watching experience. The laptop is equipped with a hard drive of 1 TB and a 8 DDR 3 RAM, for keeping all your data, important files, movies and songs on it. The connectivity options available on the device are WiFi, Bluetooth 4.0,2 x USB 3.0, 1 x USB 2.0. It supports an optical Drive, comes with Built in HD Webcam, Memory card reader, Backlit keyboard, 360-degree hinge design concept. It has a battery back of 6 hours, thanks to the 3-cell battery It is loaded with 2 x 1.5W stereo speakers and Dolby DS1.0 Home Theatre for a great audio experience. The Surface Pro 4 is a stylish and good-looking laptop. It is a convertible laptop. Students don’t have to carry their notebooks, textbooks and supplements along as this is one of the amazing notebooks ever made. You can get a battery life up to 7-8 hours. It runs on the Intel i5 Core Processor (6th Gen). It has 4GB RAM to give you lag-free experience and won’t let you down while multitasking. It has pre-installed Windows 10 Pro which would give you the best User Interface. The Full HD display helps you to give a sharp and good image of the photos and movies. The Silver colour gives the Surface Pro a unique look. 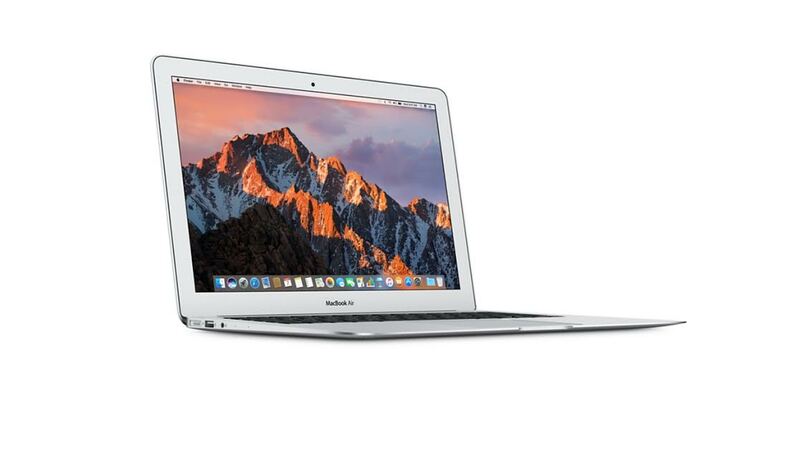 The Apple’s MacBook Air is powered by 5th generation Intel Core i5 and i7 processors. The laptop is about 13.3 inches, which doesn’t make you think twice before carrying it around. The MAC OS makes its users to use the laptop easily because of its smooth software. It has integrated graphics to keep your high-end performance at the top and never lets you down. The 128GB storage allows you to keep your files, photos, movies and valuable documents on it. This ultra-efficient architecture was designed to use less power and still deliver high performance. The 8GB RAM keeps your device boosted all day long and gives you a lag free experience. Which means not only can you do whatever you want, you can keep doing it for longer than before. In addition, the Intel HD 6000 graphics processor offers advanced performance you’ll particularly notice with games and other graphics-intensive tasks. 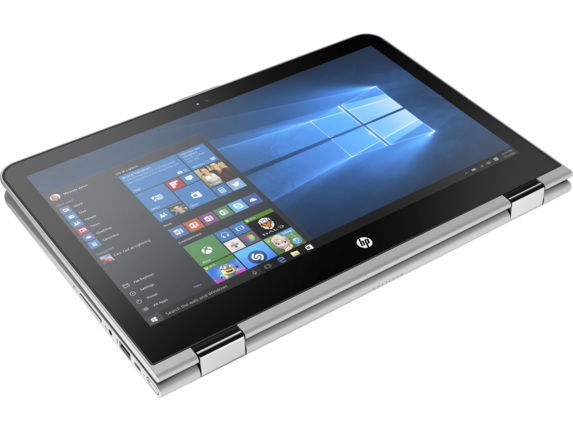 The HP Pavilion x360 is a fully-fledged laptop with all the specifications that a daily user would require. It runs on the Intel Core i5 (6th Gen) with a clock speed of 2.3 GHz, which can boost up to 2.8 GHz. It has 4GB RAM for great performance and multitasking. The RAM can be extended till 8 GB. For storing all important data, music and movie files, and more, there’s a 1 TB hard drive as well. It is pre-installed with Windows 10 Home for the best User Interface. It is 13.3 inches in size and won’t make a burden to carry from one place to another. It is an ideal laptop for college going students. 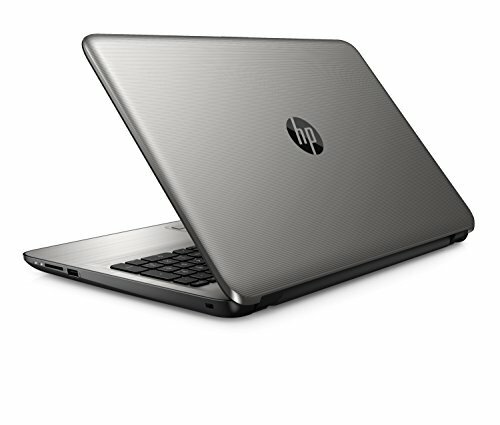 If you are tight on budget, then the HP 15-be016TU is the perfect laptop. It is considered as one of the bestselling laptops. 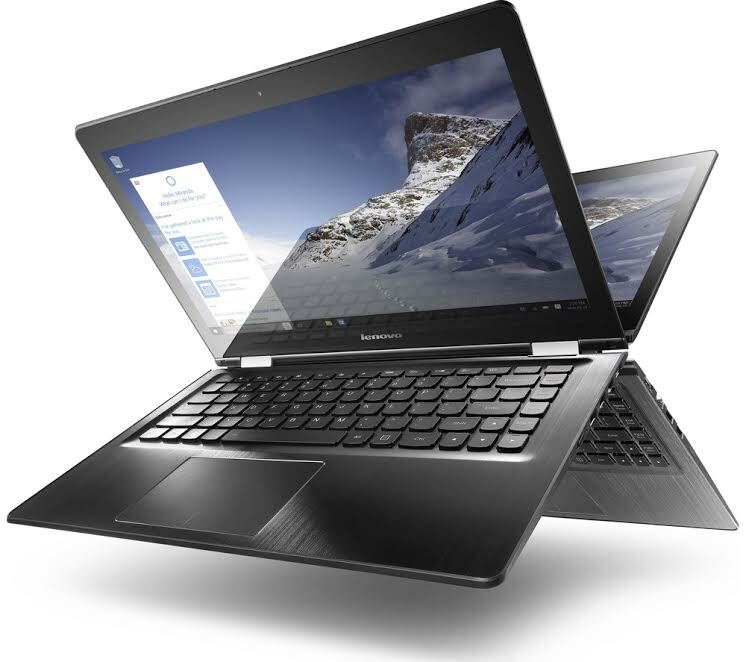 It runs on the Intel i3 Core (6th Gen), it has 4GB RAM for fluent usage of the laptop with a clock speed of 2GHz. It has 1TB of hard disk, which is enough for saving your documents, files, movies, etc. For connectivity, it has Bluetooth 4.0, WI-FI, 1 HDMI output, 1 USB 3.0, 2 USB 2.0 output. It has DOS 2.0 pre-installed with Integrated graphics in it. The Turbo Silver colour is a motivational colour. These are the best laptops online, they are promising and long lasting. This list may help you to choose the laptop as per your requirements. For the best price and offer, please check IndiaShopps, which compares and shows the best price of a product after comparing from all e-commerce websites.